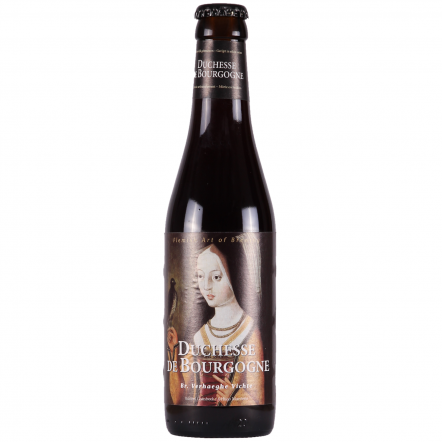 Brewer of the world-famous Duchesse De Bourgogne, Verhaeghe have been making tart Flemish red ales for over 150 years. 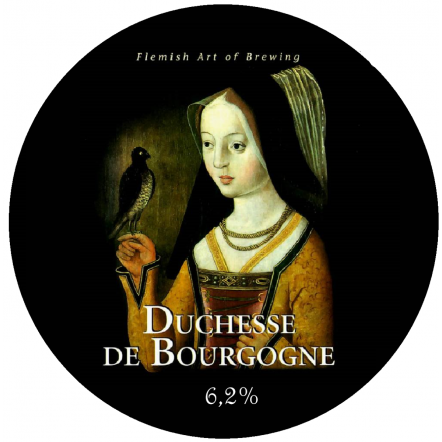 Maturing all their beers for years in giant oak casks, they are as complex as beer can get, marking the point where beer, wine and cider all meet. 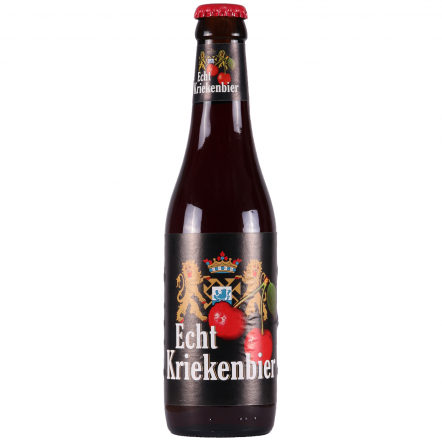 Less known but just as delicious is their Echt Kriekenbier, made using the traditional sour red ale but aged with cherry.